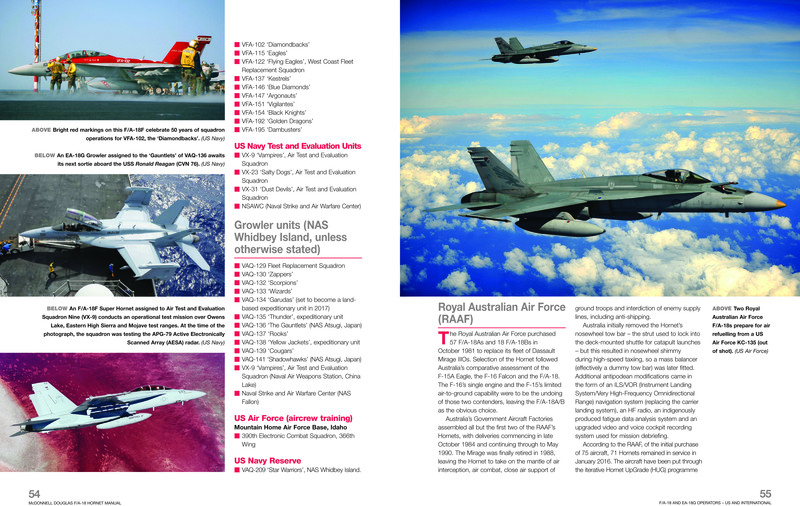 Supported by more than 270 photographs and technical illustrations, the Haynes McDonnell Douglas F/A-18 Hornet and Super Hornet Manual lifts the panels on the most sophisticated fleet defender of all time to review its design, construction and operation, including revealing personal insights by US Navy and Royal Canadian Air Force personnel of flying and maintaining the mighty Hornet/Super Hornet. 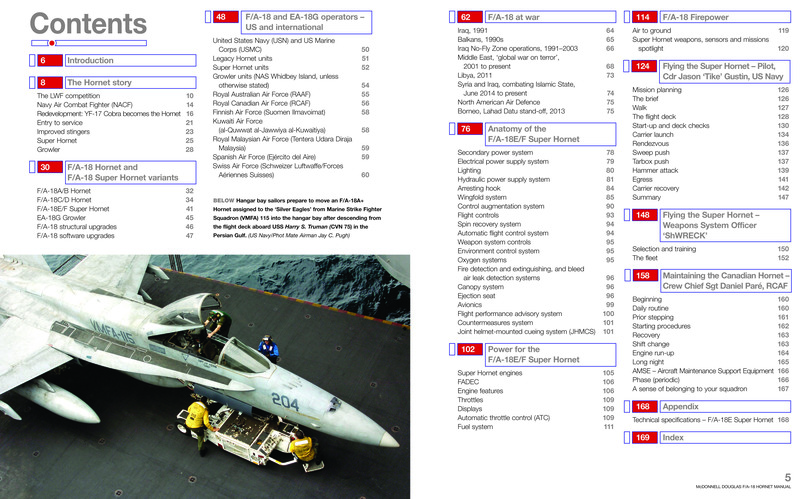 The US-designed and built McDonnell Douglas F/A-18 Hornet carrier-borne, multi-role fighter is one of the most important Fourth Generation fighters in the world. 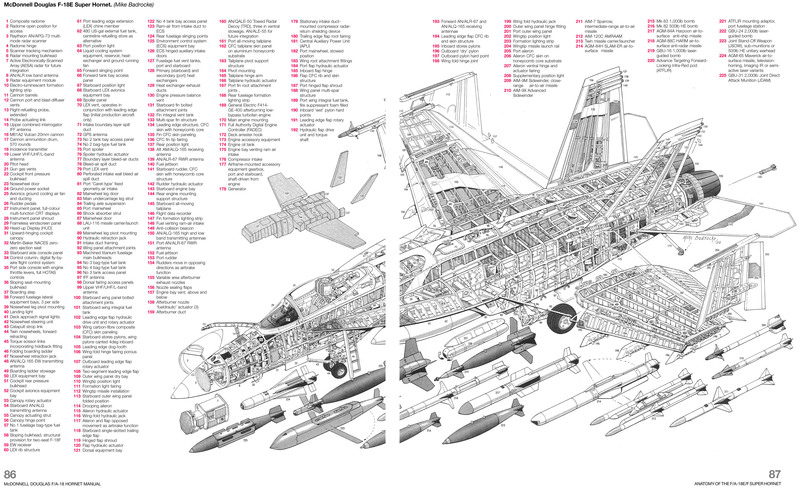 Its twin-engine, twin-tails (canted outwards) and leading edge root extensions make it one of the most recognisable fighters in operation. 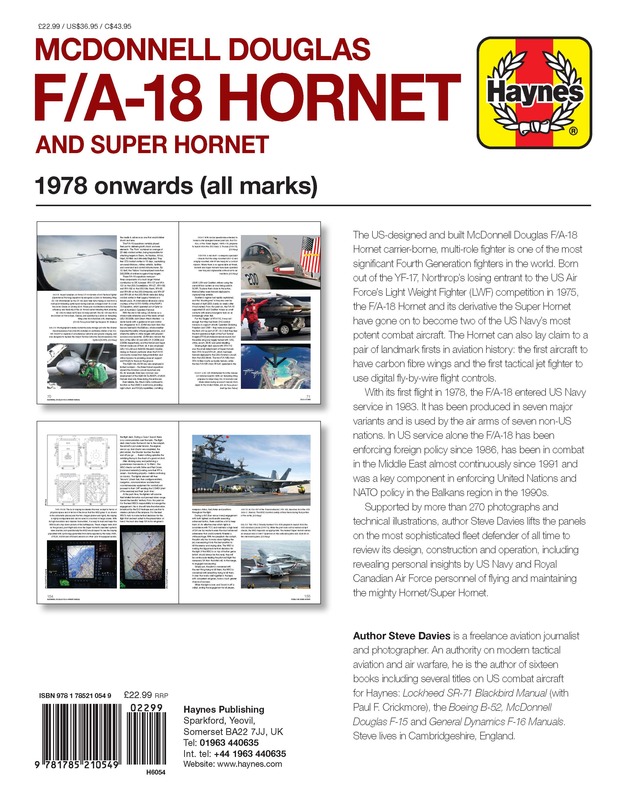 The latest version is the enlarged Super Hornet. 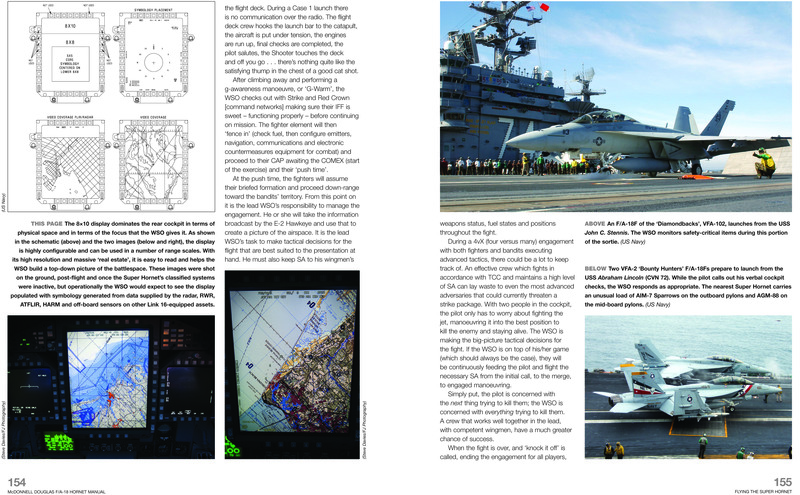 Author Steve Davies lifts the panels on this ‘king’ of the US Navy’s Fleet Defenders to review its design, construction and operation, including detailed personal insights by USN personnel of flying and maintaining the mighty Hornet/Super Hornet. 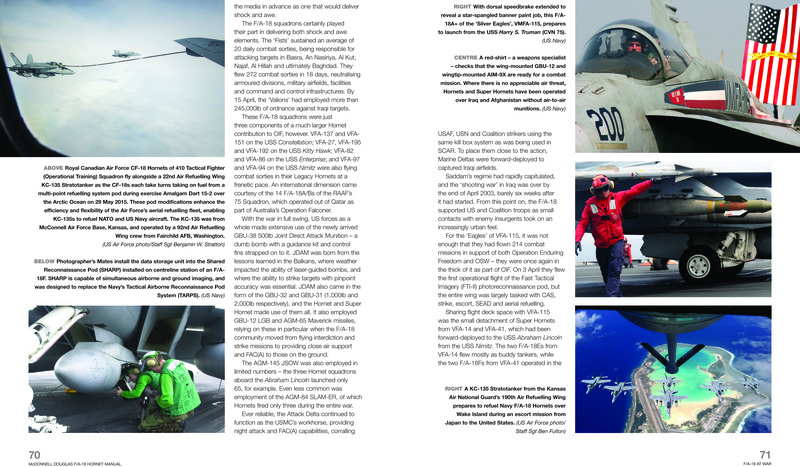 Author: Steve Davies is a freelance aviation journalist and photographer. 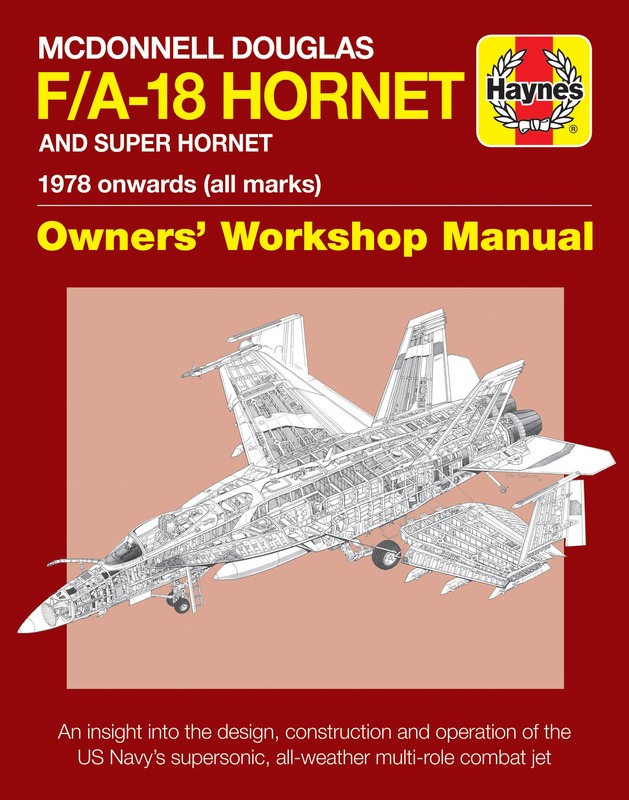 He is an authority on US military aviation and the author of a range of titles including the Haynes Boeing F-15 Eagle, F-16 Falcon and Boeing B-52 Manual, and the Lockheed SR-71 Blackbird Manual (with Paul F. Crickmore). Steve lives in Cambridge.